Have a Beaut Chrissy 2011! G’day all! Hope you have a bloody beaut Chrissy. Merry Christmas everyone! 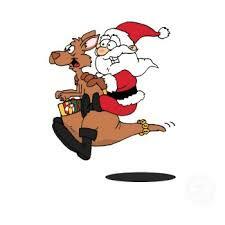 Thanks to Catherine Fisher for pointing out the Aussie Christmas songs. We wish you a Merry Chrissie!